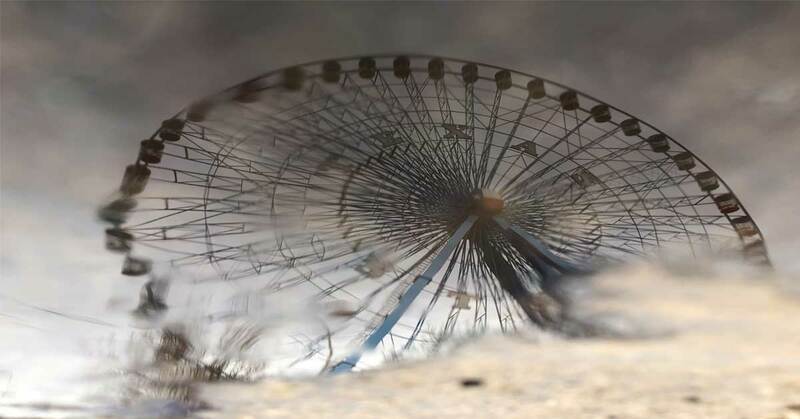 The Texas Star Ferris Wheel in Dallas reflects on the ground outside the fairgrounds. I visited Dallas in early February to shoot reflections for the Deep Ellum Arts Festival in early April. This iconic attraction at the State Fairgrounds is dear to many Texans.